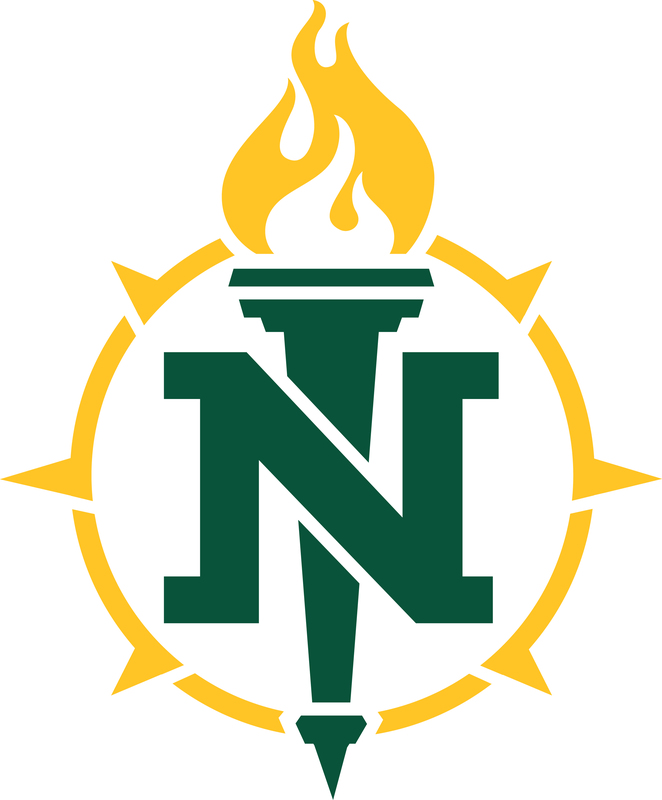 The Educational Access Network is located right in Marquette Michigan and managed by staff working for Northern Michigan University. Looking for directions? Use this link here and type in your address! Closed when Northern Michigan University is closed.